Day by day wood router bits technology are getting better. So I can say technology is come a long way. 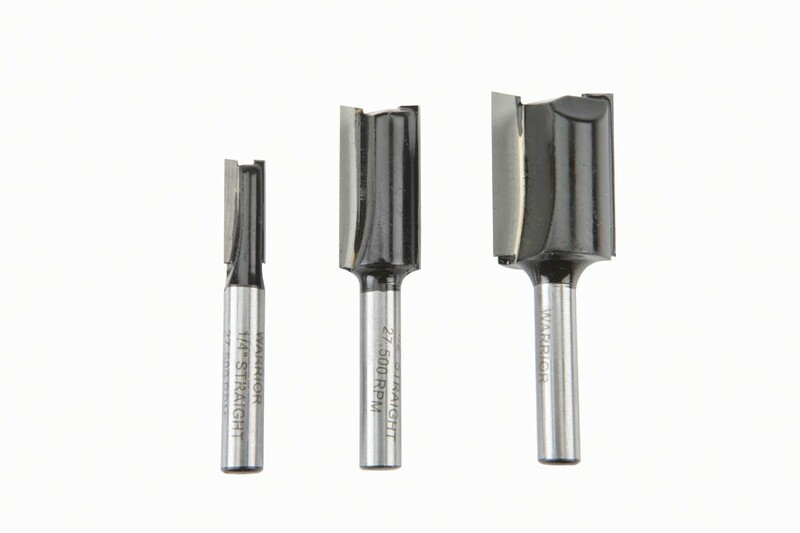 It’s good to know about the different type of wood router bits. There are several type of wood router bits you can get in the market. But we have some confusion that which router bit to use. The bits are made with tempering hit, so handle with care. If it fall down on the floor it could be broken. Let’s have a look a couple of option in your wood router. In broad way we find two types of routers, one is straight bit and another is spiral bit. Which router bit to use? 1 Which router bit to use? Usually straight router bit has one or two flute with carbide tipped. 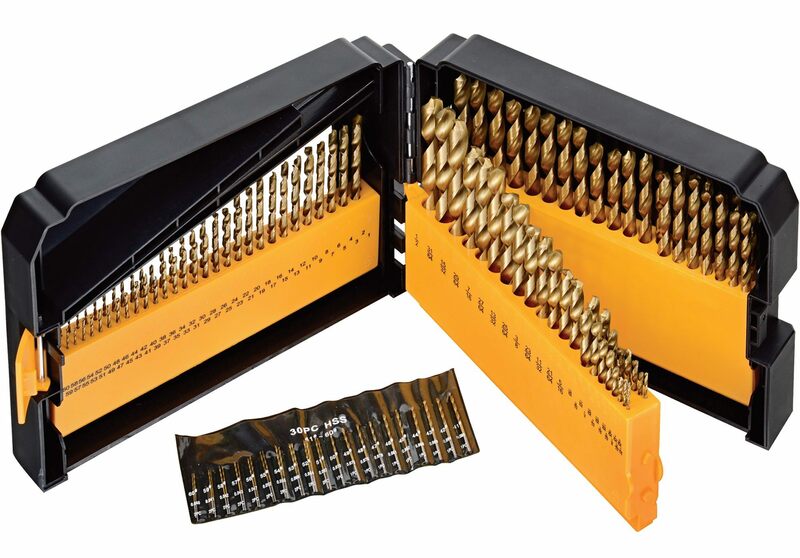 It can use for plane edges, rabbets, cut grooves, dadoes, and slots. 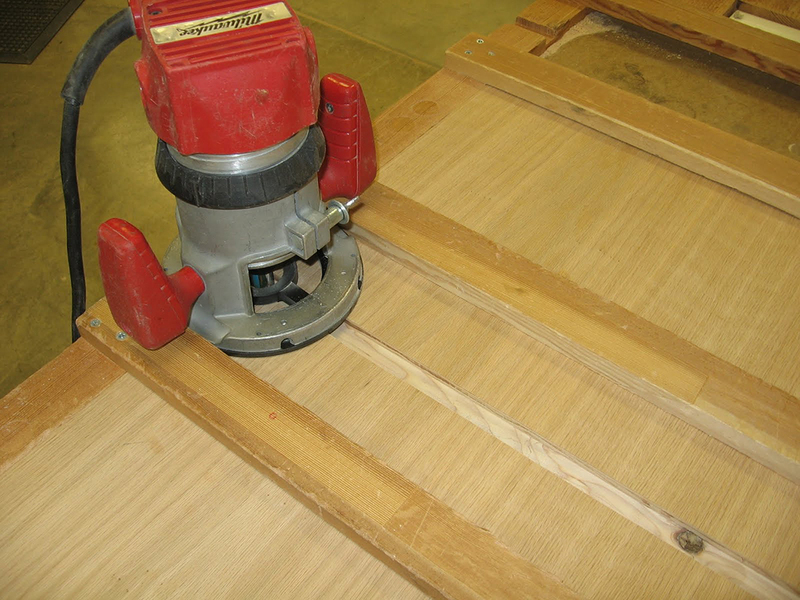 Moreover the straight router bit is used where the flat bottom is required like. Hope It is now clear regarding straight router bit works. Spiral router bit are looking like a drill bit. So this bits are better for the plunge cutting. When you cutting a piece of wood and move the spiral router bit through an angle and started cutting it straight you will get the better surface. Moreover we can segregate the spiral bit in two types. Spiral upcut router bit and down spiral router bit. There are many aspects for Woodworking to the selection of up up cut spiral router bit or downcut spiral router bit is necessary. You can understand these differences until you work with them. In fact, the flutes are twisted in the opposite direction of the bits. Usually a router is turned in the same direction. 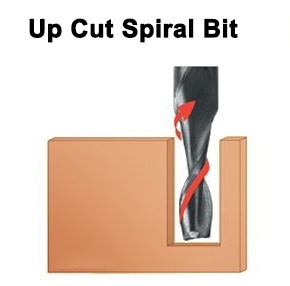 In this respect down cut spiral bit are used in handheld mode and up cut spiral are using as a router table mounted. If the question is come that which router bit to use, the above para has been answered. 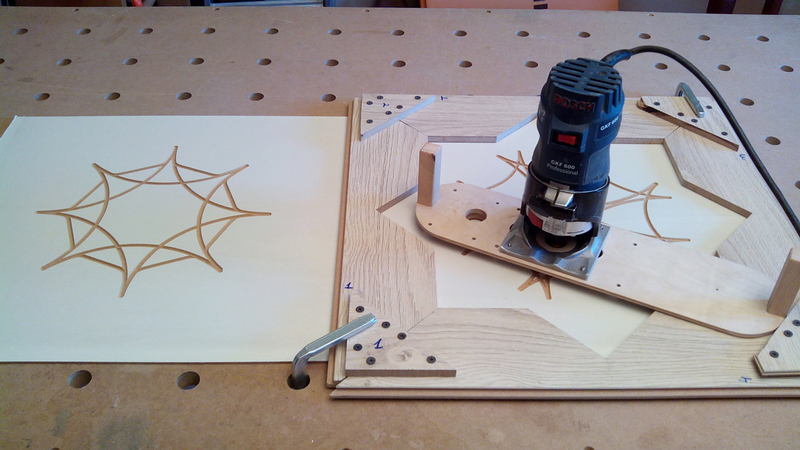 The spiral upcut router which is used in router table, is very much suitable for evacuate the dust form the hole. If the hole is deeper than one forth inches then the evacuation is required. The two flutes of the spiral upcut router are twisted in such way that the dust can come out from the hole. Generally it is used to drill deep mortises. To furnish a clean and crisp edge of slicing or hole the down spiral router bit is used. 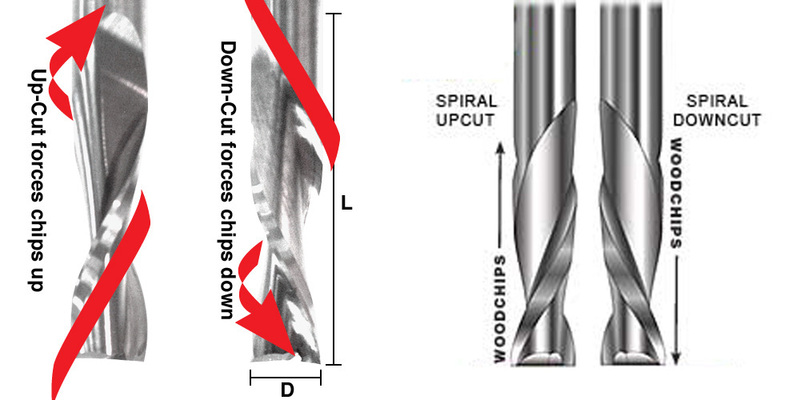 With the down spiral router bit the chips of dusts are not evacuate from the hole. Generally it is used in hand hold wood router. 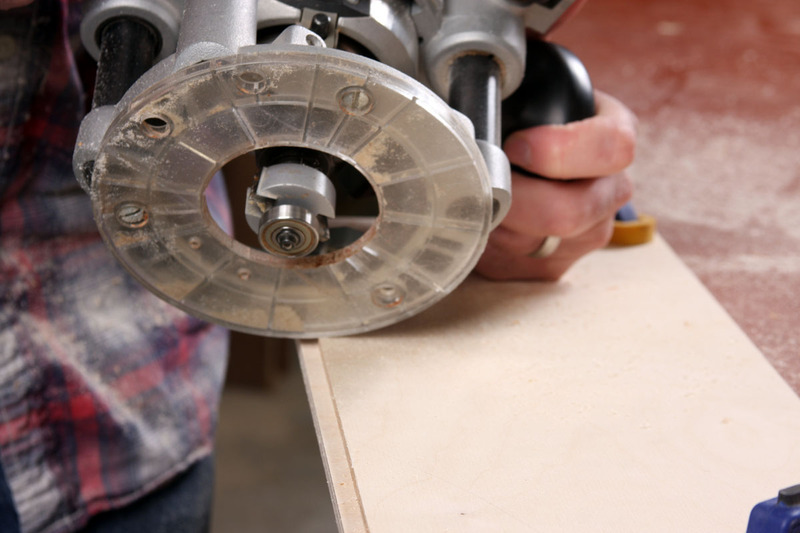 The carpenters are use the down spiral router bit to cut visible design or slot and cut dados, rabbets as well. There are also a bit you can buy from the market which name is compression router bit. 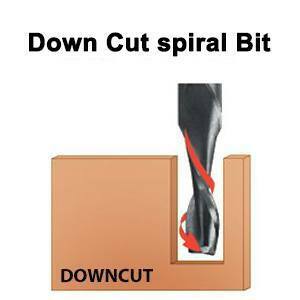 It is a combination of up cut and down cut bit. In compression router bit you can find two step of flutes twist. 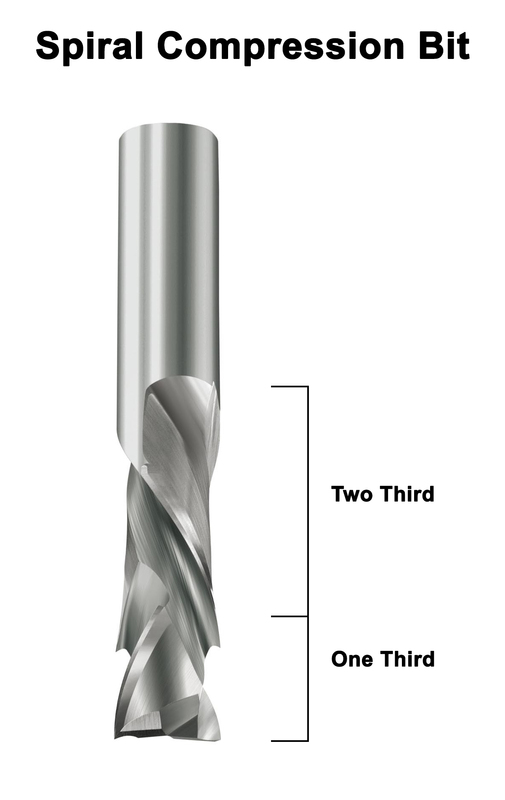 Usually, compression router bit has an up cutting single flute at the top of the bit around 1/3 of the cutting length of the bit. And the other 2/3 of the bit has a down cutting twist. I beg apology for that there are lot of thing, I cannot focus in this short description. I have tried to focus the main point of the most common spiral router bit. If it is helpful for you, my effort will be successful. Thank you very much for reading the “which router bit to use” review. Keep comment to write more effective reviews.